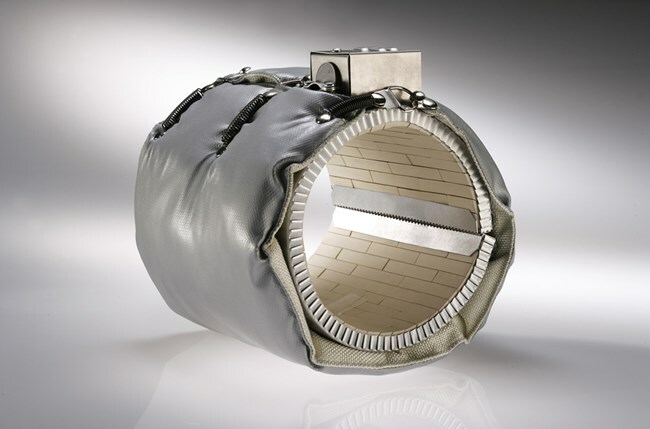 HEATSAVE Insulating covers can be produced for each bandheater independent of type of machine. Electrical connection and sensors can be individually adjusted. Because of special construction with several layers with high temperature stability, resulting in lower surface temparature the loss of energy being reduced.